Tax day may seem a long way off at the moment, but 31 October will sneak up on you sooner than you think. 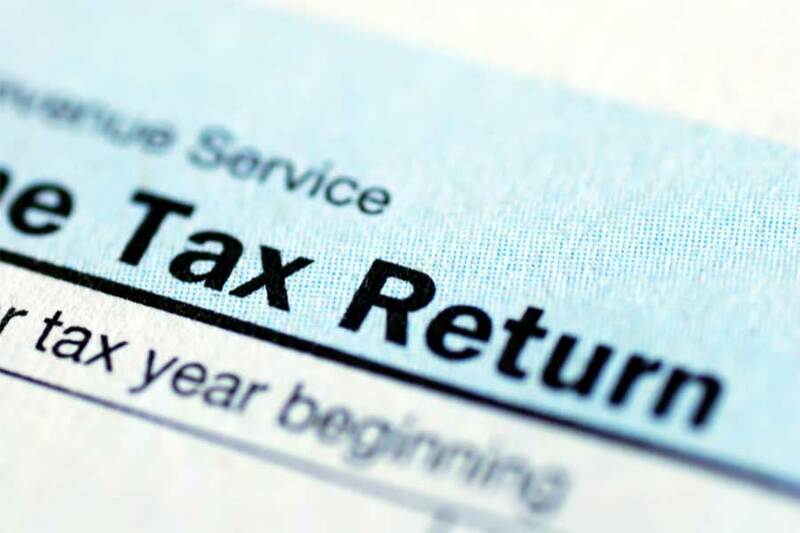 The earlier you start preparing to lodge your individual tax return, the easier the process will be. You don’t want to be left scrambling around at the last minute, trying to get everything done in time. At Pherrus Financial, we have helped countless Australians with their tax documents and we can assist you as well. Here’s what you need to know about lodging your taxes with us. For starters, we’ll need your tax file number and bank details. This will streamline the processing of your return and ensure you receive any funds owed to you in a timely manner. If you have any medical expenses you’d like to claim, you’ll need your Medicare number as well. Starting in June, you should begin receiving your tax documents. This includes payment summaries from your employers, statements from your superannuation fund and investment brokerages, interest statements from your banks and documentation of any child support payments made or received. If you have any rental properties or own a business or a portion of a business, you’ll receive documentation for those outlets as well. Make sure you have received all of the documentation you are expecting before bringing your documents to us. Many financial institutions these days transmit your documents online, so log into your accounts online to check for any documents you haven’t received in the mail. If you are married, we’ll need all of the above documents for your spouse as well. Although your taxes don’t need to be formally lodged until 31 October, the earlier you can get yours completed, the sooner you will have access to any return you are eligible to receive. When you lodge your taxes with Pherrus Financial, we’ll go over everything with you in detail to ensure you are claiming any deductions and credits that are available to you. We are well-versed in the latest updates to the tax code and we know the right questions to ask to help you minimise your tax liability and maximise your return. Getting a tax return is like getting a free bonus in your bank account so you want to ensure you are able to claim as much as possible. We are experts at what we do, which means there will be little to no risk of an ATO audit because of a mistake or oversight on your taxes when you work with us. We strive to make the entire process of lodging your taxes as easy as possible for you. From the moment you bring your documents to us, we’ll keep you updated as to the status of your return so you know when to expect any payment. We’ll stay in touch with you throughout the process and alert you immediately to any possible complications. Reach out to us today to learn more about our tax preparation and lodging services so you’re ready to get started on next year’s return as soon as you receive your documents.